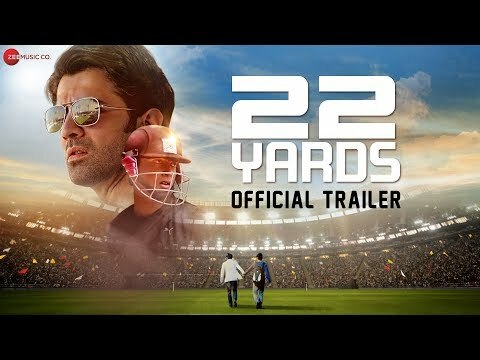 22 Yards is a movie directed by Mitali Ghosal	featuring Barun Sobti, Amartya Ray. The popular actor plays a sports agent in former sports journalist-turned-director Mitali Ghoshal’s directorial debut 22 Yards. 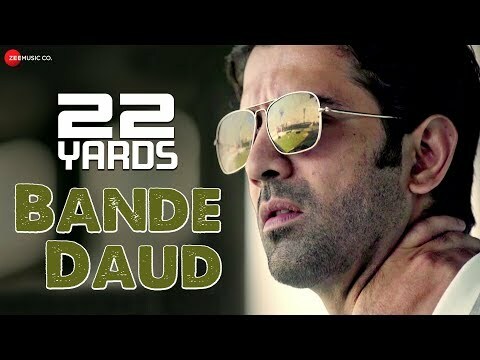 22 Yards, directed by Mitali Ghoshal, is about a successful sports agent whose fall from grace begs drastic measures for redemption. 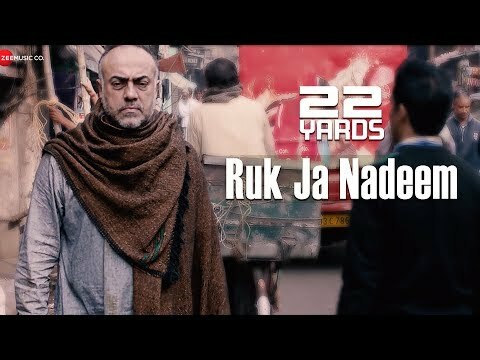 The actor had received the best actor award for 22 Yards at the Bay Area South Asian Film Festival (BASAFF) 2018.